Instead of XVID, using MJPG will work. 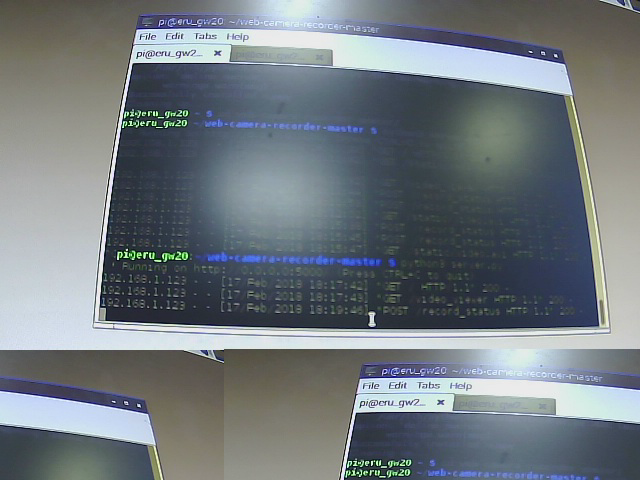 MJPG codec results in high size video. To get a smaller size, we need to install X264, which is not in the codec list by default. I have found the solution here. Open Windows registry and set log_level value 0. The source code of video_streaming_with_flask_example is handy. In my case, I have to save camera instance globally for video recording. Use XMLHttpRequest to start and stop video recording event. Every time the event is triggered, create a new thread to save camera stream to a video file. Or use Python 3 to run the app. problem is solved after updating the numpy. but sometimes video is blinking and getting the output like below image. i am getting the following error what should i do?